F ather, husband, skilled accountant, civic leader, avid golfer, deeply devoted friend. Today, the CNY community lost a one-of-a-kind individual. He was a man that represented so much to so many. 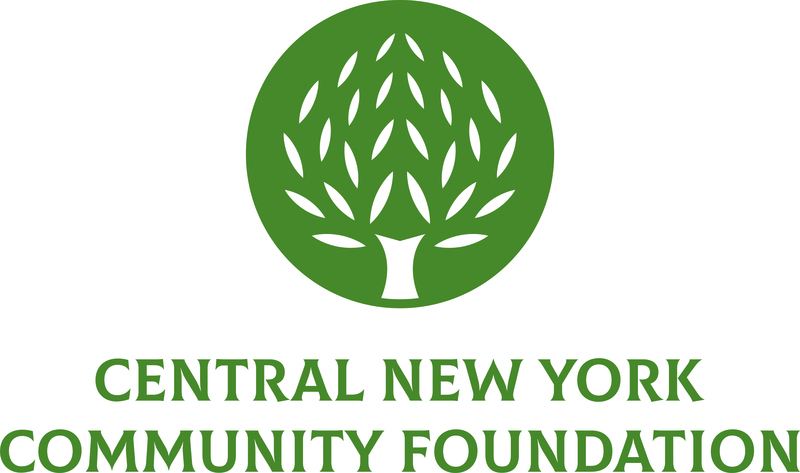 To the Central New York Community Foundation, David Moynihan was a dear friend, board member and Vice Chair of our board. 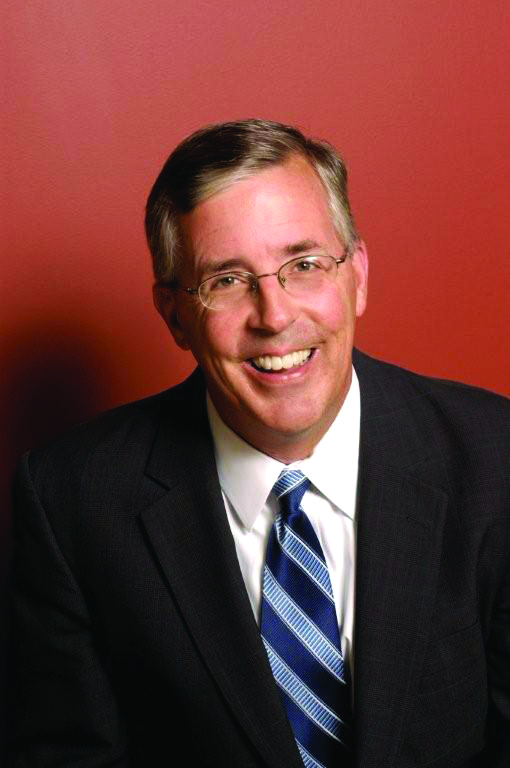 A partner at The Bonadio Group, and before that Testone Marshall & Discenza, Dave joined the Central New York Community Foundation as a board member in the spring of 2011. As a philanthropist, Dave was a strong supporter of education. He was one of the founding partners of Career Opportunities in the Accounting Profession, an initiative of the Foundation for Accounting Education (FAE) and the New York State Society of CPAs (NYSSCPA), which was designed to offer career development training to minority youth. Dave also worked on Partners for Education & Business, which promotes school-business partnerships to foster the creation of a more skilled workforce. Dave and his firm were supporters of the Say Yes to Education initiative as well. A 1973 graduate of Henninger High School, Dave was honored by the Syracuse City School District Educational Foundation in March 2014 for his civic contributions. In addition to bringing enormous skill and experience to his service on our board and to the community in general through his work, he was also a man of exceptional humor and humility. In both a personal and professional capacity, Dave comported himself in a manner that suggested he lived a life of great joy, harmony and contentment. Never to be seen without a smile on his face, Dave possessed the rare ability to light up any room he entered. It is evident to all who knew him that Dave embraced life and lived every day to the fullest. While it is impossible not to mourn the loss of such a vibrant personality, we will forever remember his perennial smile and his signature laugh. His enduring memory and legacy of joy will live on in the hearts and minds of everyone here at the Central New York Community Foundation. Our deepest condolences go out to Dave’s family, friends and colleagues at this most difficult time. He will be profoundly missed. We welcome your stories about Dave in the comments section below. Click here to make a charitable contribution in memory of Dave. Such a loss. He stepped in to help the Spanish Action League and will always be appreciated for that. Oh David! What a great time and memories I have. When I was the ED at the Spanish Action League (1998-2003) you were there to help and provide support to all of us …. always with a great smile even when things were not that great :D.
You will be missed, and I am grateful for getting to know you.